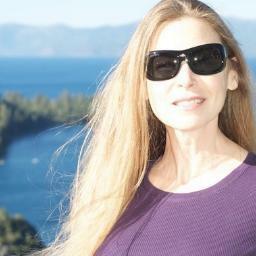 Alonna Shaw: Amazon Is Coming--Write Your Perfect Pitch! Amazon is coming! The new year approaches, as do many writing contests including the Amazon Breakthrough Novel Award Contest. 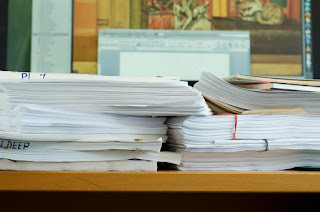 I saw this post by Thomas A. Knight the other day and he nails down the basics for your submission, a pitch not a summary, in handy to-do and not-to-do lists. Always remember to follow the submission guidelines and remember your audience. As an ex-actress, I agree with the character-based foundation for the pitch. The reader needs to identify with the character and his/her obstacles or you might as well be describing a detailed location void of life. Efficient and engaging locals, a necessary plus, but the life force takes priority in my opinion. Amazon gives you 300 words, wow, luxury. This isn't the elevator pitch where a couple of well-honed sentences flow naturally from your mouth convincing the suit in the elevator your story is his pot of gold. Perhaps “perfect” is the wrong word to use, but “writing the best pitch you possibly can to sell your story” was a bit too wordy. Once you've written a book, you invariably wonder what comes next. For some people, like myself, what was next was self-publishing. Others go the traditional route. In either case, selling your story will become extremely important. How do you sell your story? With a sales pitch, or a pitch for short. A cool character, loads of conflict, and now? We need to know what's at stake. The third paragraph wraps this up and shows the reader what the character stands to lose, or what could happen if the conflict doesn't get resolved in a positive way. The idea here is to build it up to be nice and juicy, and make them beg for more. At this point, the reader should be sold and writing up a request letter or hitting the “buy” or “preview” button. That's how bad they have to need your book. 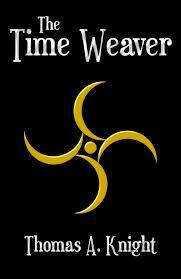 If you haven't already, pick up a copy of The Time Weaver (Book I of The Time Weaver Chronicles) from Amazon.com . Free through December 25th, 2012! Subscribe by email to Thomas A. Knight's blog, and don't miss a single post!